It’s not your only option for DIY electronics either: check out the Arduinoboard, which is similar, or the Odroid-C2, which gives you a touch more processing power. For something with an even more user-friendly slant, check out the LittleBits series of components, which focus more on creating your own smart devices than the basics of computing and coding. 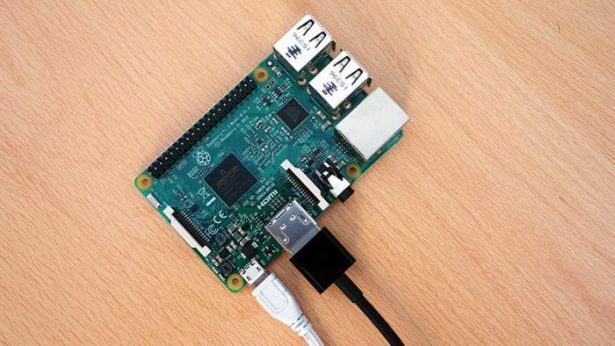 What language do you use to program a Raspberry Pi? 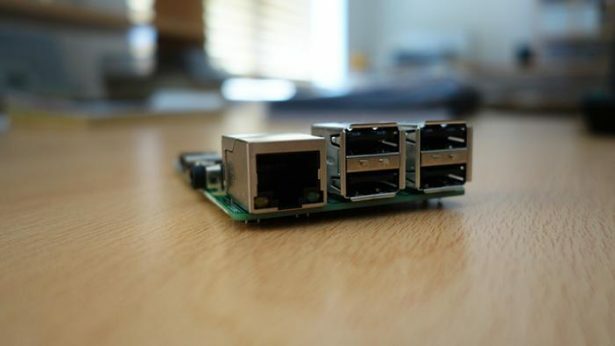 Raspbian comes preloaded with Python, the official programming language of the Raspberry Pi and IDLE 3, a Python Integrated Development Environment. Python is the best best and officially recommended programming language. 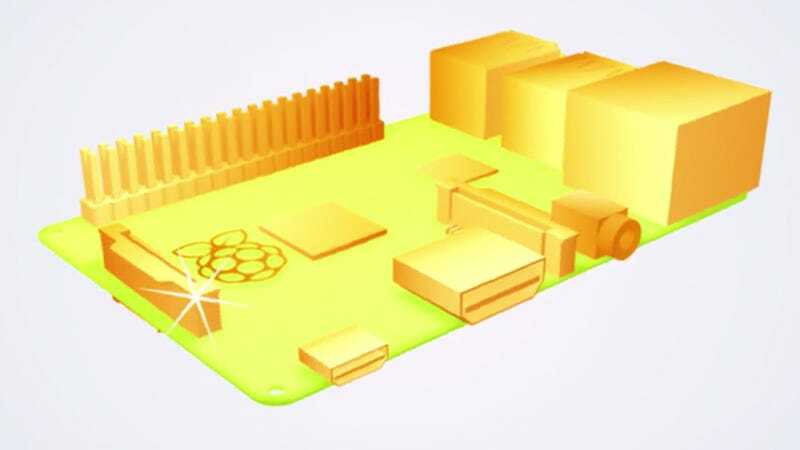 What is the best programming language for Raspberry Pi? The Python interpreter can be run in two ways: as an interactive shell to execute individual commands, or as a command-line program to execute standalone scripts. The integrated development environment (IDE) bundled with Python and the Raspberry Pi is called IDLE. 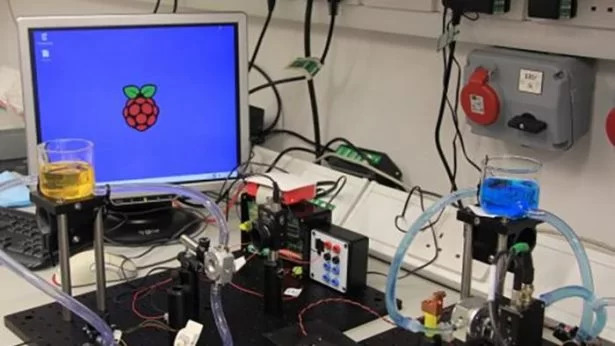 Python is a wonderful and powerful programming language that's easy to use (easy to read and write) and with Raspberry Pi lets you connect your project to the real world. 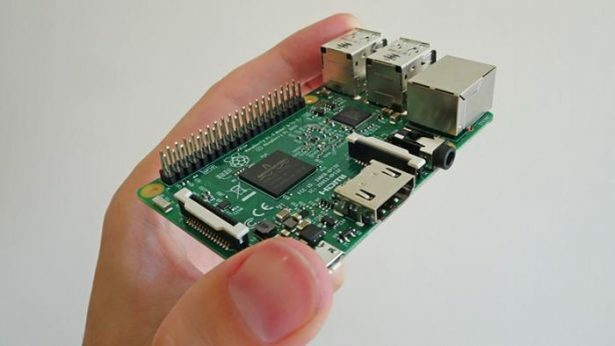 What do I need to get started with a Raspberry Pi?